In 2010, Israeli newspaper The Calcalist asked Hanuka, already well known in Israel as a commercial illustrator and as a contributor to the animated film Waltz With Bashir, for a weekly comic strip. The first of the autobiographical strips chronicled Hanuka discovering that he and his wife and their young son need to find a new place to live, immediately and in a “crazy” Tel Aviv real estate market, because the apartment they’ve been renting has been sold. 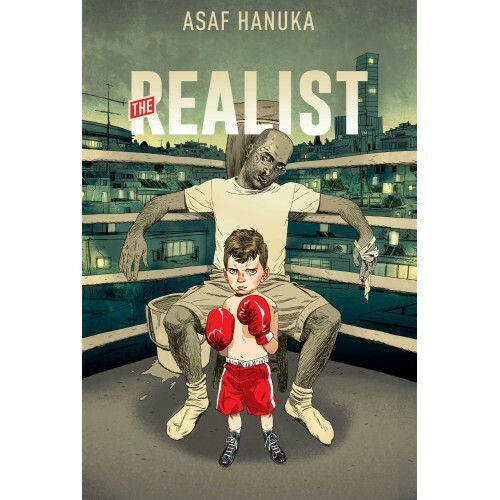 As an artist, husband, father or a regular Israeli citizen, Asaf Hanuka chronicles everyday life in his country, with humor that is offbeat and sometimes surreal. Shot for shot, Hanuka's home is depicted as a vibrant metropolis and provides a brilliant depiction of modern Tel Aviv. 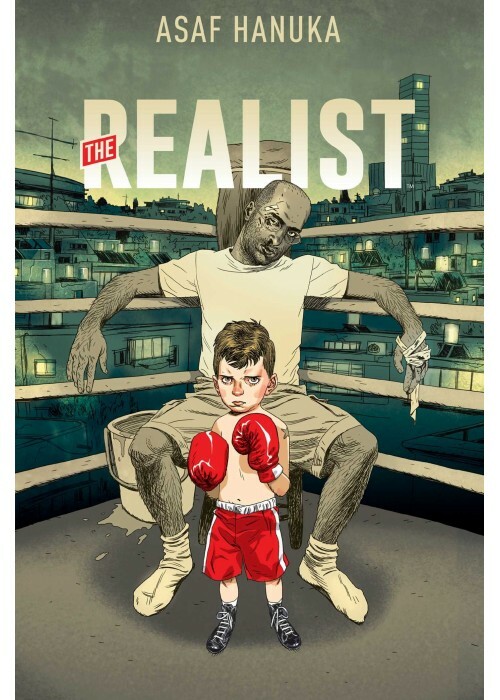 Archaia's edition of The Realist translates and collects both volumes of the work previously titled KO À Tel Aviv into a single book for the first time.